Tax season is that time of year that everyone faces, but really no one wants to deal with. Filing taxes just seems to be a big hassle that people have to commit too much time to every single year. However, filing taxes usually means that people can look forward to a big refund check. In addition to the refund, there are some ways to make filing taxes more bearable. Many people are choosing to start e-filing federal taxes with TurboTax.com to make the entire process better. There are a lot of perks to filing one’s own taxes instead of having a professional do it. 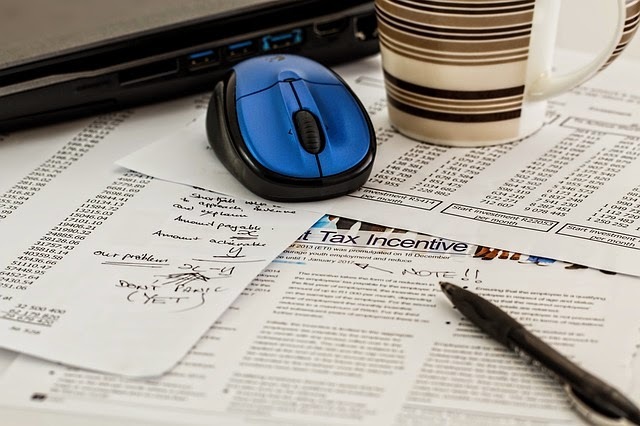 Not everyone will be able to do their own taxes, depending on their financial status and work situation, but many people will be able to file their own taxes and move past tax season quickly and easily. Here are six reasons to file your own taxes this year. This is the most popular reason why people want to file their own taxes. Accountants or other tax services can be extremely expensive, and TurboTax software is free. This year, when saving money is becoming more and more popular, many people are opting for the instant benefits of filing taxes themselves. Often times, an accountant or some other tax professional can miss some decoctions. This could be the professional’s error, or sometimes they just do not have all of the facts about the person and their past year for taxes. By filing one’s own taxes, people can be reminded of deductions they have that they may have forgotten about otherwise. Saving time may not seem like a benefit of DIY tax prep, but there are a lot of ways that people can save time by doing it themselves. Scheduling conflicts are not an issue, so people can sit down and file their taxes when they want to. Also, they do not have to worry about explaining their information to another person. As was mentioned before, doing one’s own taxes means they can work within their own schedule. This can not only save a lot of time, but also make doing taxes a lot easier for anyone. This is a great option for everyone who is busy and looking to make this year easier than the last. It may seem impossible, but there are a lot of people who do not even fully understand their own financial standing. People who file their own taxes will not only gain more understanding of their financial situation, but they will also be able to make better financial decisions in the future. Just as people can better understand their finances by filing their own taxes, they can also better understand the tax system. This can help them in the future of filing taxes on their own and help anyone get a better return this year.